Do you need to build self-confidence? Are you lacking in self-esteem? Imagine being able to set goals and see them through to the end, all because of an increase in self-confidence. You could quit smoking, lose weight or learn a new skill. You could do anything, in fact, because with self-confidence comes the knowledge that anything is within your grasp. 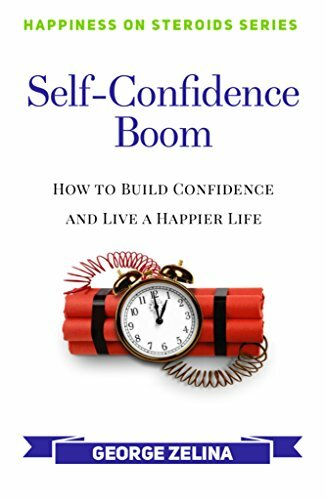 Self-Confidence Boom is about the suffering and rise of an overweight, self-doubting young adult in his twenties. It is my true story.